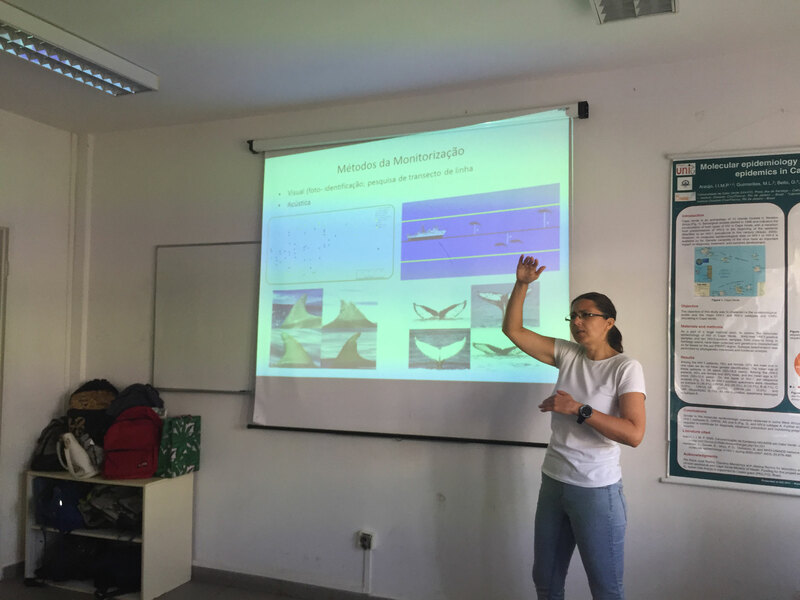 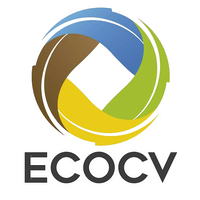 This week, ECOCV in collaboration with the UniCV, Praia and DNA conducted theoretical and practical training sessions for the UniCV biology students to enhance their skills for marine boat and land based surveys. 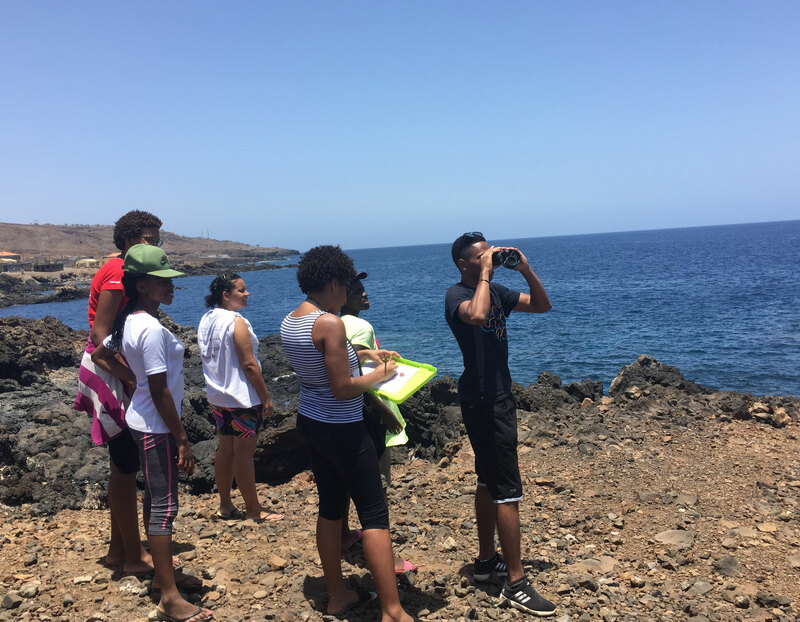 The main objective was to introduce students to the basic methodology to collect environmental and species specific data (behaviour, group composition, number of animals) focusing on cetaceans and marine birds. 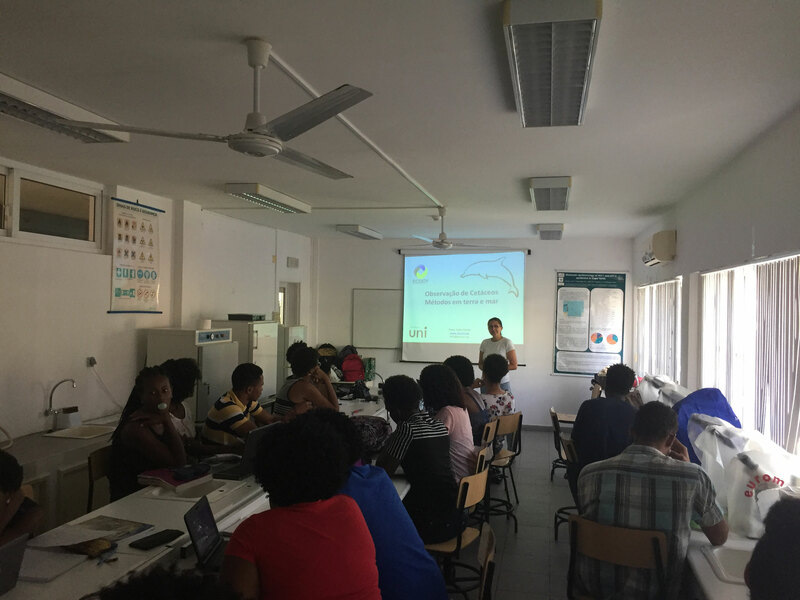 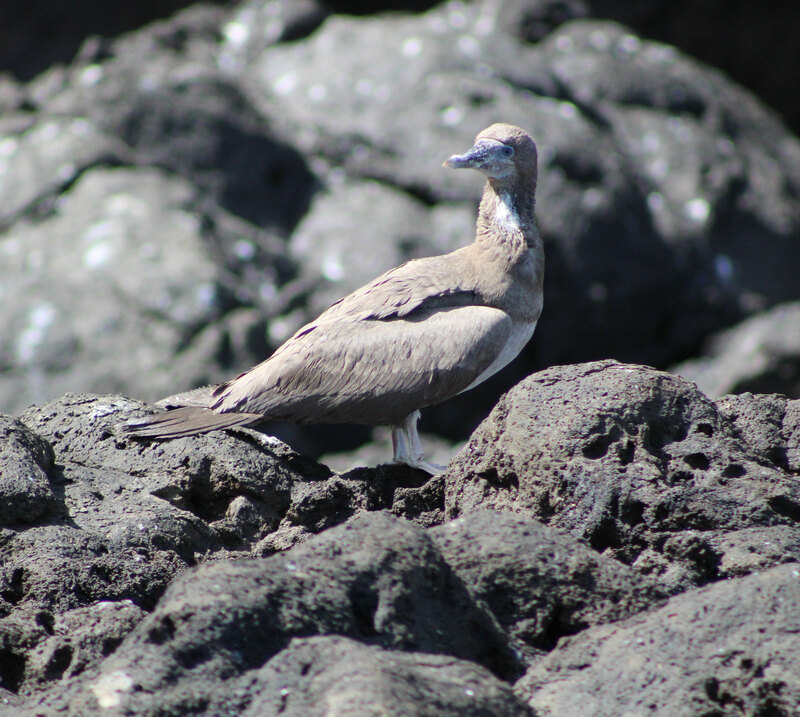 Students learnt about biology and species diversity in Cabo Verde, were introduced to photo-identification and acoustic survey principles. 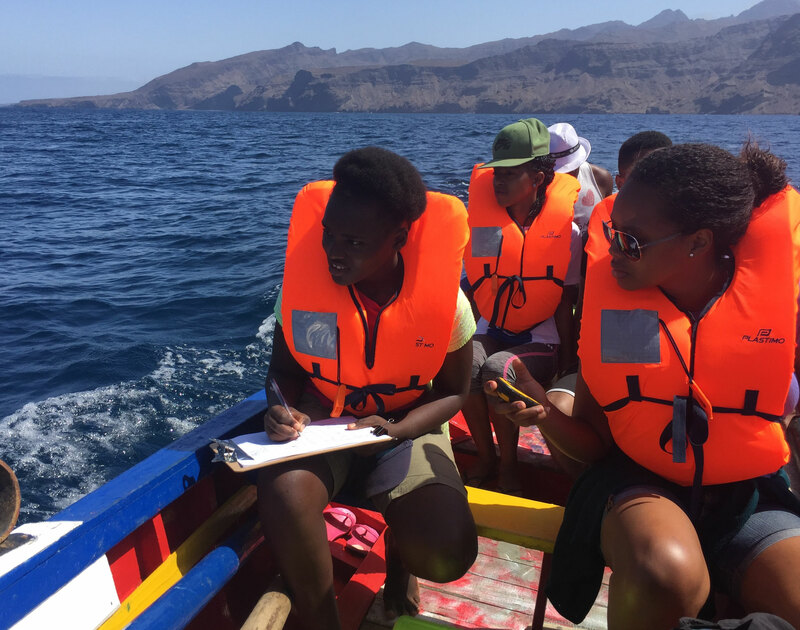 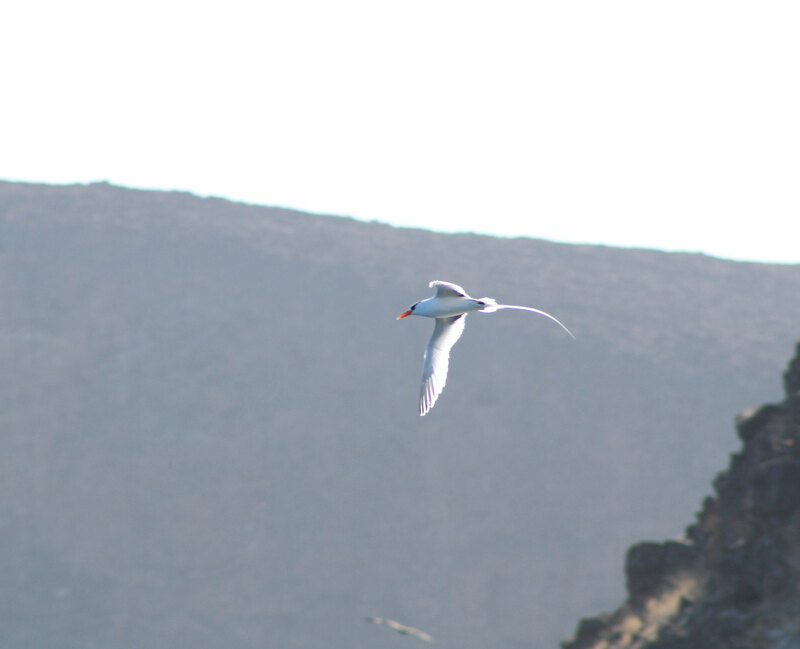 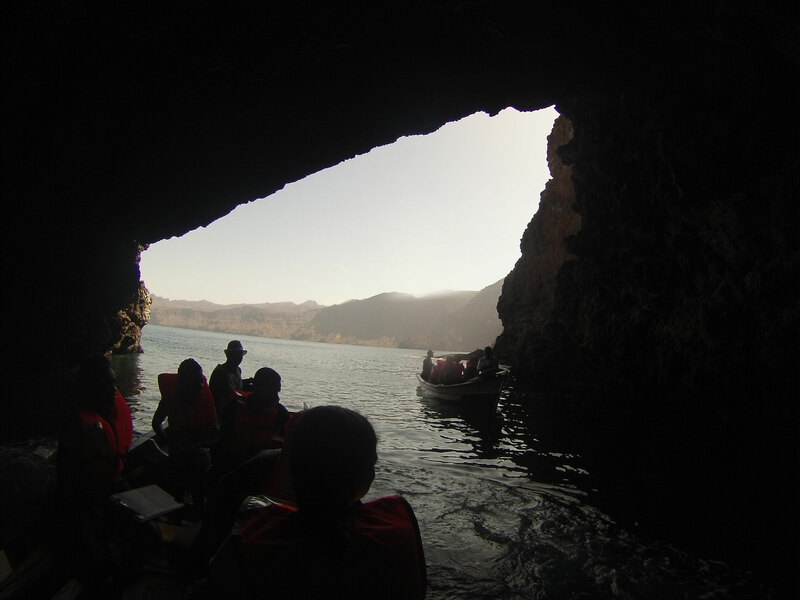 The practical, boat based training took place on the west coast of Santiago Island, Baia do Inferno area, while the land-based survey was conducted from the fishing village Porto Mosquito. 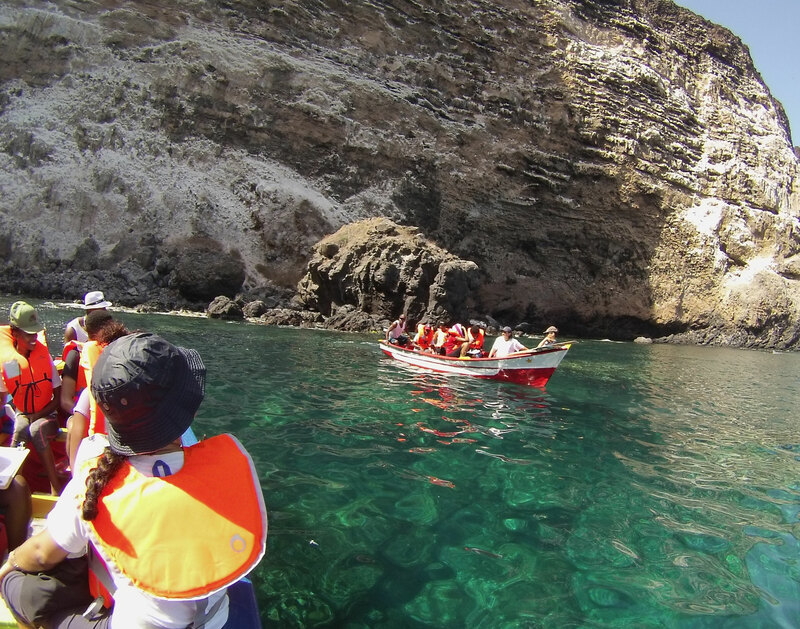 We were impressed with students' enthusiasm and ability to quickly learn new field work skills.